2017 was definitely a year of skincare for me, I wrote more posts about that I think than I did about anything else. 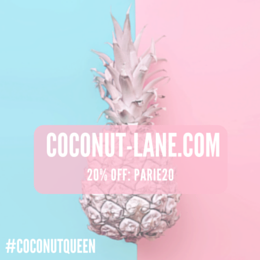 Each month, I found myself falling in love with new and different products. Sometimes products that didn't work so well and sometimes products that blew me away. Instead of keeping all the products till the end of their use and then talking about them, I'm going to start just mentioning them when I can and come back to them in a almost review type post in a few months. Hope this all makes sense, it also gives me a way to track the skincare that has helped and hurt my skin. These two products are from CosRx and slowly but surely I have been adding them into my routine and they are now very much staple products. I have been reading a lot about Korean skincare at the moment and only after doing my research did I buy these two. 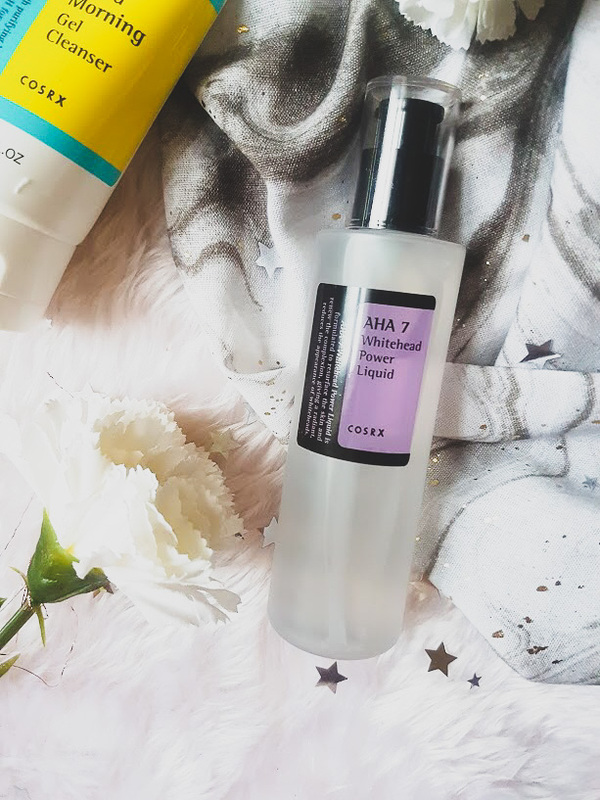 CosRx is a cult favourite Korean brand for many, they use safe and natural ingredients to create products that appeal to a mass market of skin types and are functional and this is exactly what I was aiming for with this first product. I love Cetpahil (in fact I adore it) but in the morning I needed something a bit more refreshing and to wake my skin/clean it. This is a super gentle cleanser that washes my face, cleans my skin and makes it feel amazing in the morning. 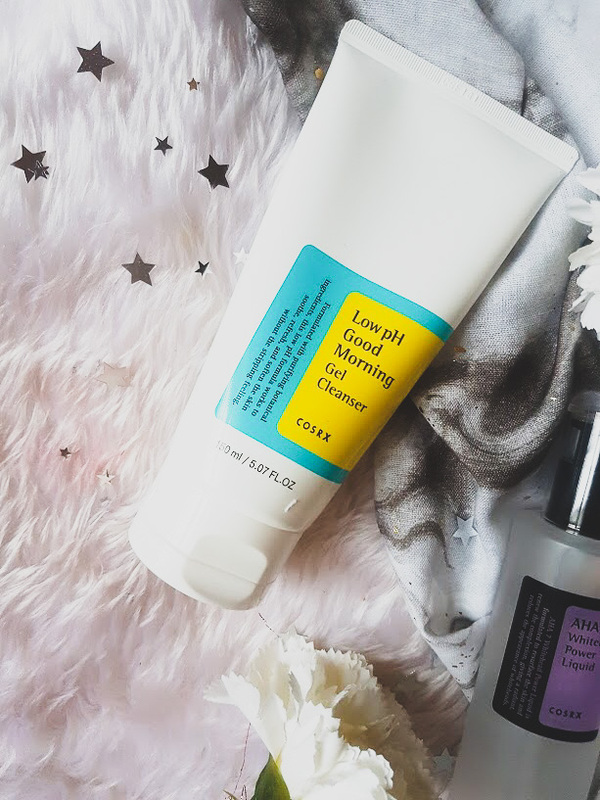 It doesn't strip my skin of anything and afterwards it just feels good - a cleanser doesn't usually do this for me but I can feel my skin is clean. The low pH formula is amazing as it has helped balance out my skin, I am not getting oily as much anymore and the mild acids that helped to make it less drying and more supple. I have super sensitive and breakout prone skin but this doesn't affect my skin at all. Upon application of wet skin, it starts to lather up and foam ever so slightly but not too much and the tiniest amount goes a long way. It doesn't really smell of anything apart from the slight tea tree smell when you start to wash it. After three weeks of continuous use, my skin becoming used to it and me remembering to use every morning, my skin is looking brighter every morning and makeup is applying on stop like a dream. I never really understood the fuss over AHA's and BHA's until a few months back and now I have realised that my skin loves them in slow doses Rather than forcing it on my skin all at once. AHAs that include the likes of lactic and glycolic acid unglue the bonds of skin on the surface and then as the bonds become undone, there is a new layer of skin underneath - this takes time. I don't have patience, none, zero, zilch. I have realised that with my skin I need to have some damn patience and with this I have and slowly it has proved results. I have been using this liquid every other night for the past three weeks and it has made a crazy difference to my skin. It has helped to clear my skin of whiteheads, dead cells and sebum. These are my main skin issues, I don't get blackheads but whiteheads - so many of them. Using this as a exfoliator has helped to unclog my pores and gently scrub away the nasty stuff that sits on top. I wear makeup 6 days a week, my skin has also reacted and broken out for the past month - NOTHING. When using this at first, I had two days of purging and since then nothing and it has been wonderful. My skin looks clear and feels amazing, makeup looks amazing, not cakey and so flawless. This is a power liquid indeed. 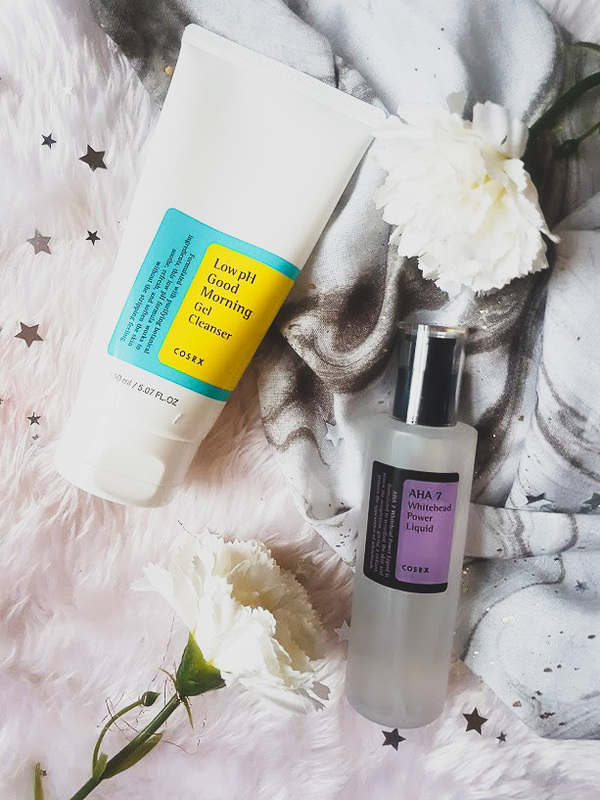 CosRx have stolen my skincare loving heart, neither of these have disappointed me and the glowing reviews that I read are all very much true. I really want the pimple pads from them next or a cleanser! Have you tried anything Korean skincare?